﻿​﻿﻿The Cityscape Series is now completely available in audio format! You can purchase all three via Amazon, Audible and iTunes. I've had a lot of questions about a follow-up to Slip of the Tongue. Read more here! 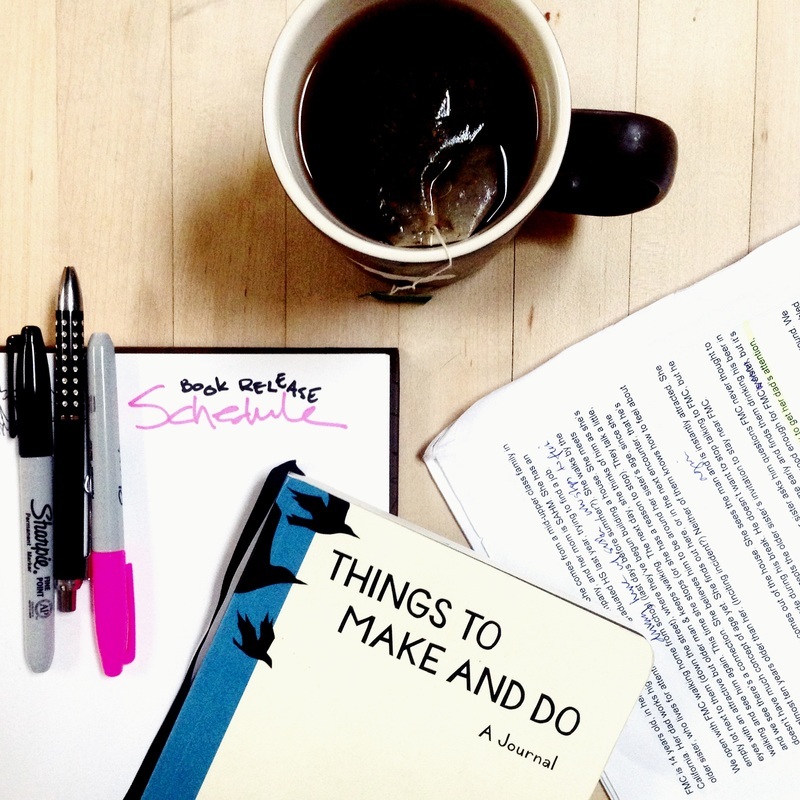 Highlighters, notecards, coffee—oh my! The plotting & outline process has begun for my next work-in-progress (nicknamed BKOL and separate from Slip of the Tongue). I'll get some updates for you once I know more, but some things remain the same—it's all about the forbidden love. Stay up to date here. Check back shortly or visit What I'm Working On! 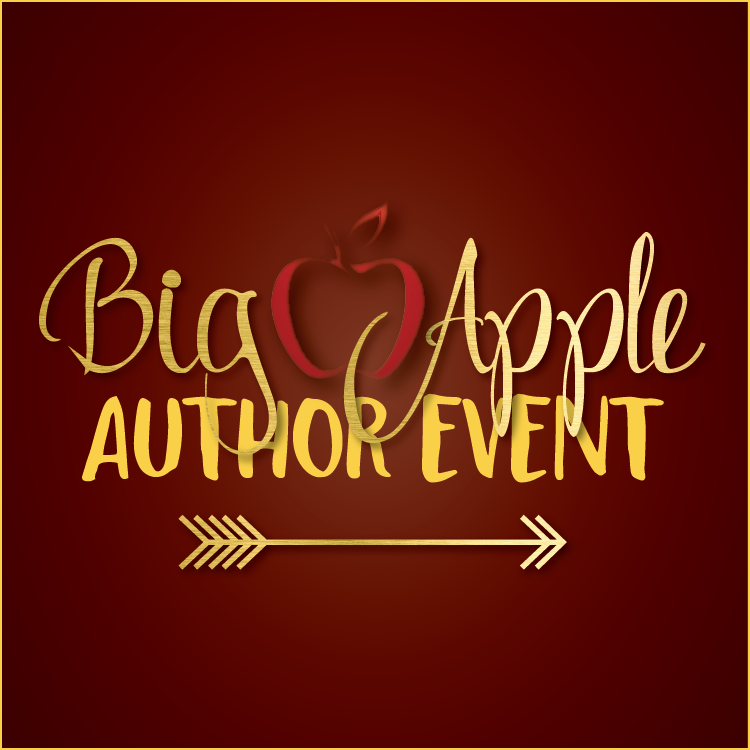 For info on signings I'm attending, check here or email me to make a request. October New Release: Move the Stars (Something in the Way 3). Learn more. Fall new release: Something in the Way series in audio. Now available: Something in the Way and Somebody Else's Sky, books 1 2 in the Something in the Way series. Just announced! My latest project: The First Taste. 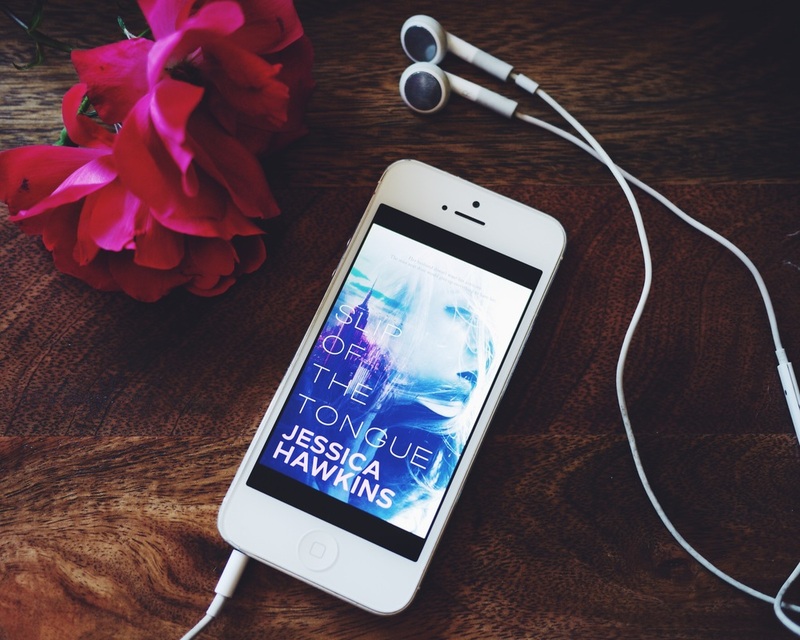 Slip of the Tongue is now live as an audiobook! Learn more. Signed paperbacks are available in my Etsy shop a few times a year. To learn when the shop is open, join my Facebook reader group.